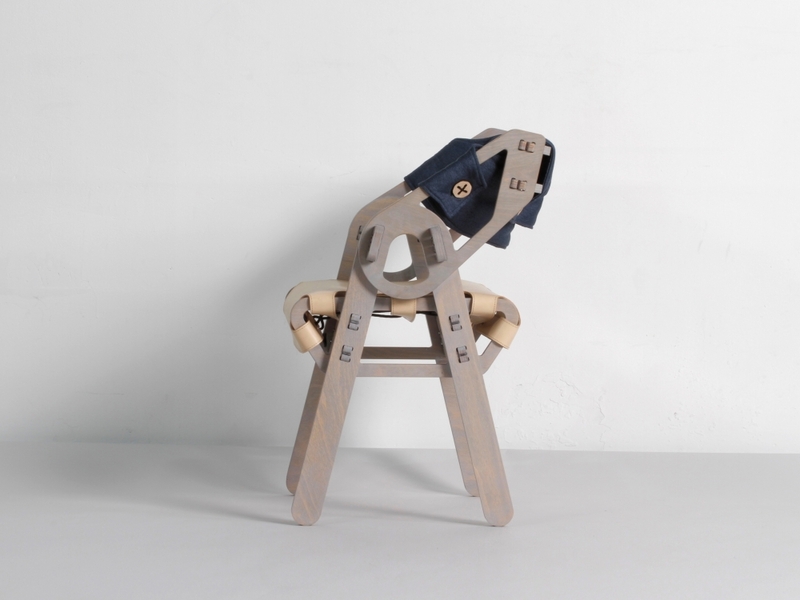 Material: 18 mm beech plywood. Seating - natural leather, backrest – upholstered. 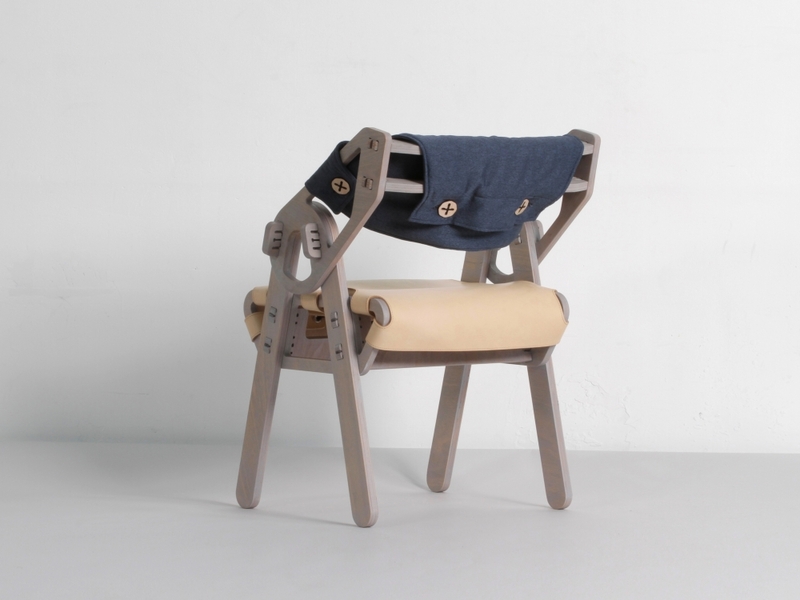 Arch Arm Chair is the designer tribute to the 50’s and 60’s popular stackable chairs. 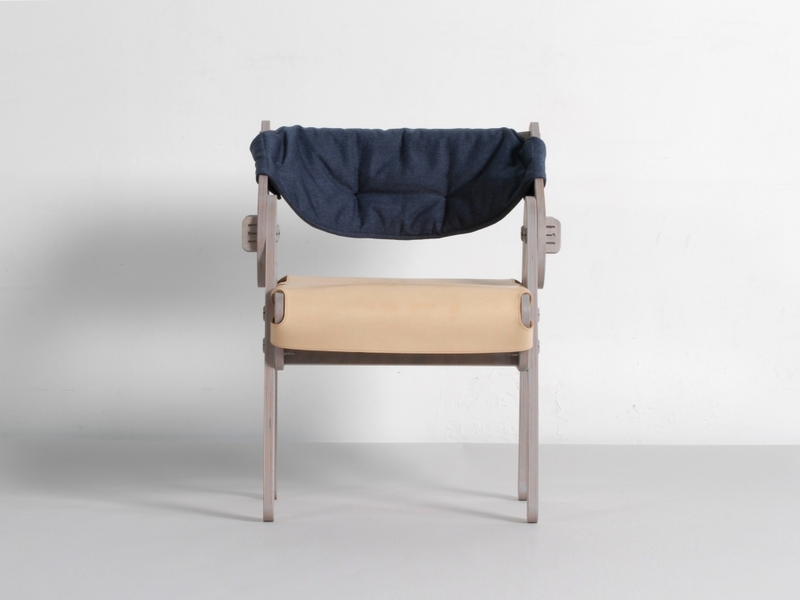 A leather membrane is used for the seating and upholstered backrest contributes for the user's comfort. 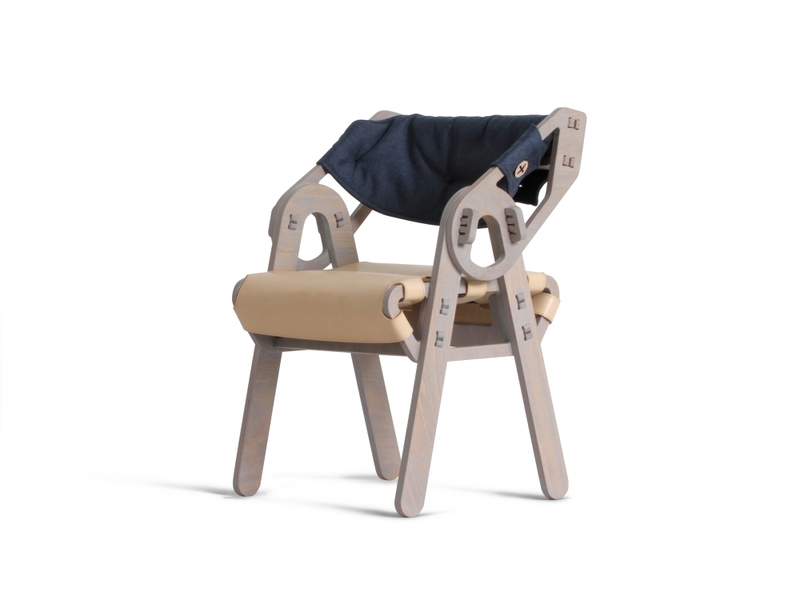 Offered in different stain colours, the chair is hand finished and oiled with BIOFA /Germany/ ecological natural product. The international debut of the chair was held at Stockholm Furniture&Light fair 2017, when Lock became the first Bulgarian company to be presented at the world's biggest gathering for Scandinavian design.